The short answer is yes, it can help you in building your brand awareness. Twitter is one of the most popular social media channels today. That means there’s plenty of people there to see and interact with content. Plenty of potential customers. Of course, you’re not the first one to have this idea. Almost every company out there has a Twitter account. But having an account and using it well are two different things. 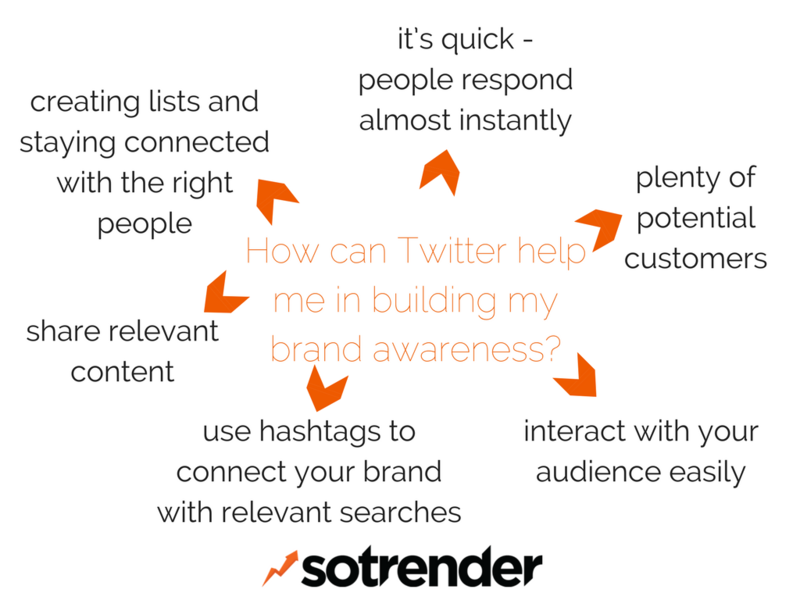 How Twitter can help me in building my brand awareness? Twitter has one very big advantage from other social media channels – it’s quick. Very quick. People respond almost instantly to your tweets. The life expectancy of a tweet is also roughly 18 minutes, so things only have a small window to make an impact. 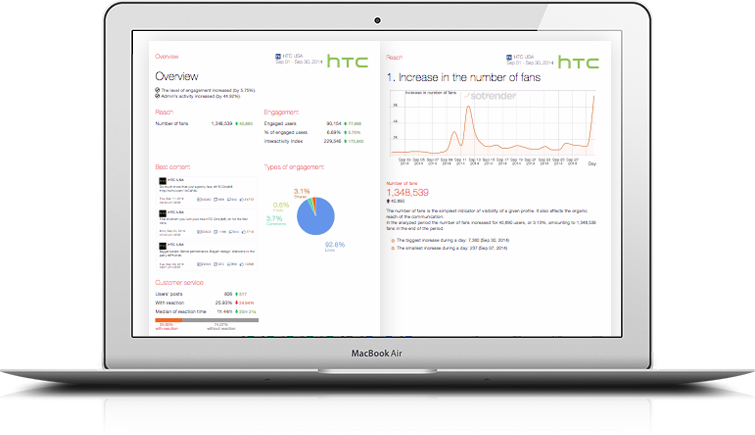 You can here comment on current events, engage people with your brand, show-off new products. Remember that being on Twitter is essentially no different than being on any other social channels – you have to be consistent and in line with your overall strategy. Posting and interacting on Twitter can establish a constant presence on social media. Creating lists and staying connected with the right people. Interact with your audience easily to stay build a rapport with them. Use hashtags to connect your brand with relevant searches. Share content that people will want more of. Twitter gives you many opportunities to become visible to your current and potential customers and fans. If done right, can do wonders for your brand awareness. What targeting options I should use for my Twitter ads? How do I use Twitter’s search function?